Our building is home to 78 inviting guest rooms plus handy conference facilities, and a welcoming on-site bar and restaurant takes care of dining, drinking and relaxing in style. 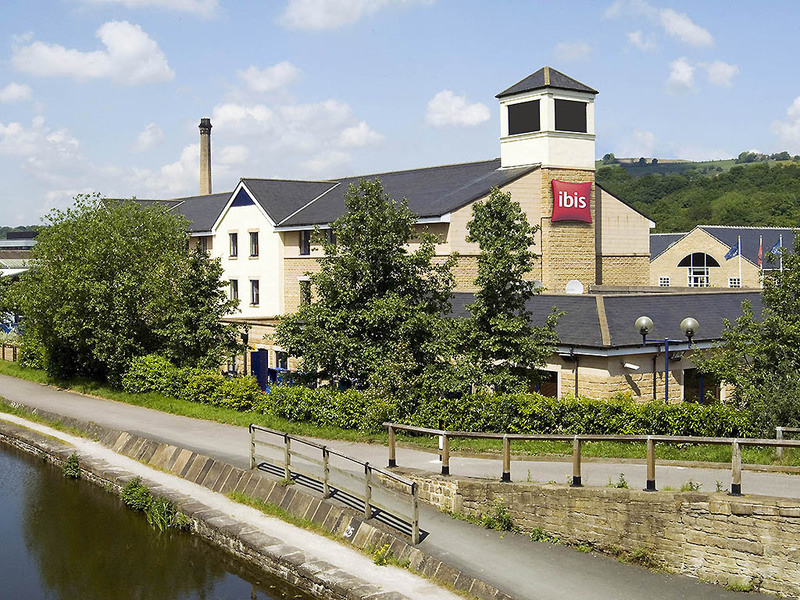 Staffed with the friendliest team in West Yorkshire, the ibis Bradford Shipley is the perfect spot for your great northern adventure. Less than a mile from the charming Victorian village of Saltaire, we're perfectly positioned for various destinations including Leeds Bradford Airport, the Leeds/Liverpool canal walk, Saltaire World Heritage Site and the Salts Mill.